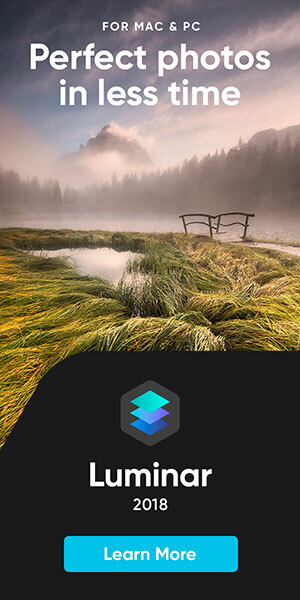 I have partnered up with Skylum (previously known as MacPhun), the developers of photo editing software, Luminar, an alternative to Lightroom/Photoshop, and Aurora HDR. 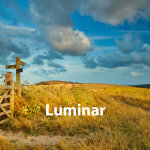 Luminar works as a stand-alone RAW/image editor, as well as a plugin for Lightroom and Photoshop. 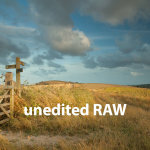 I find its interface simple and uncluttered, interestingly it allows you to arrange your edits on layers. 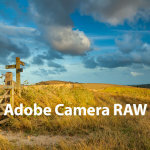 Apart from the standard RAW-editing tools, which you would expect from any software of this kind, it also offers a range of "creative" filters, allowing you to create stylised looks for your photos. 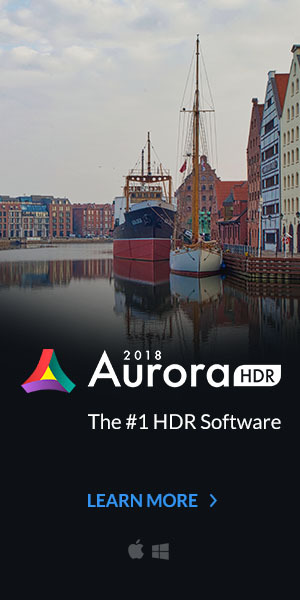 I personally never use HDR technology in my work and so couldn't produce an example or much less a comparison to illustrate the capacity of Aurora HDR. But I know there are staunch enthusiasts of this technology out there. So if you'd like try out Luminar or Aurora, follow my affiliate links below. If you decide to purchase a copy of any of these programs use my promo code PHOTOSS at checkout to get a £9 ($10/€10) discount.